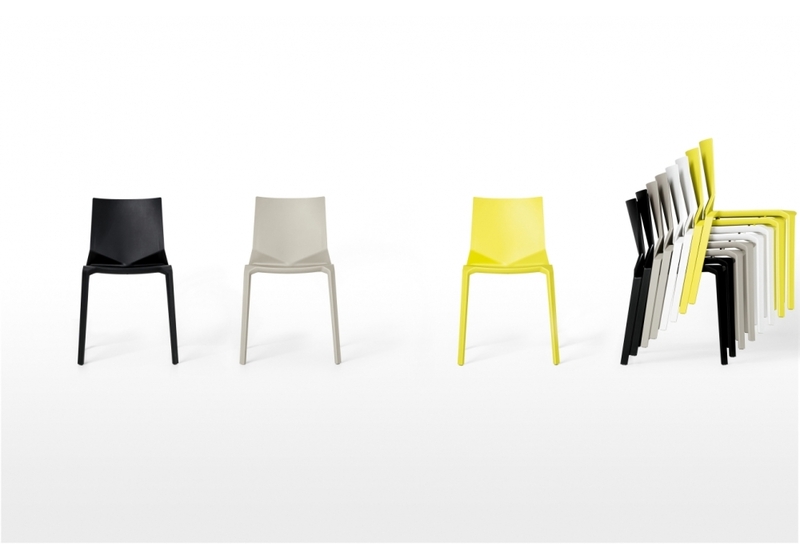 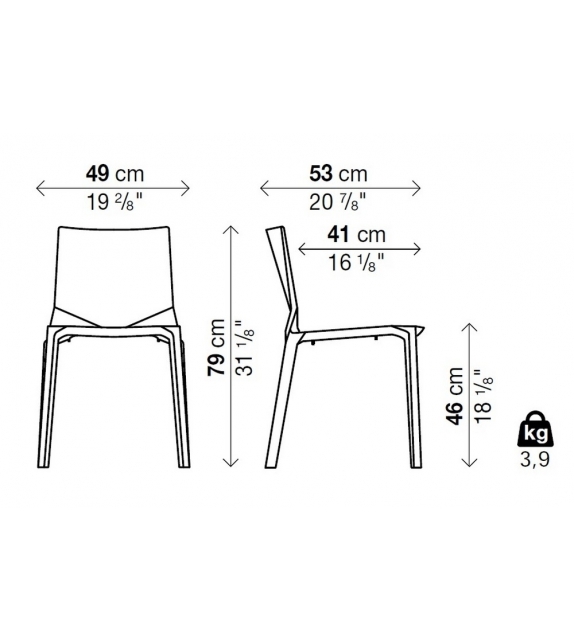 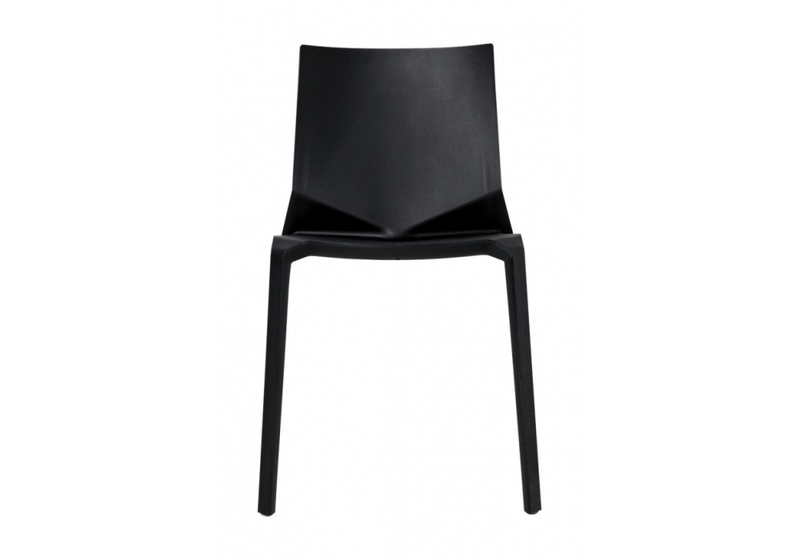 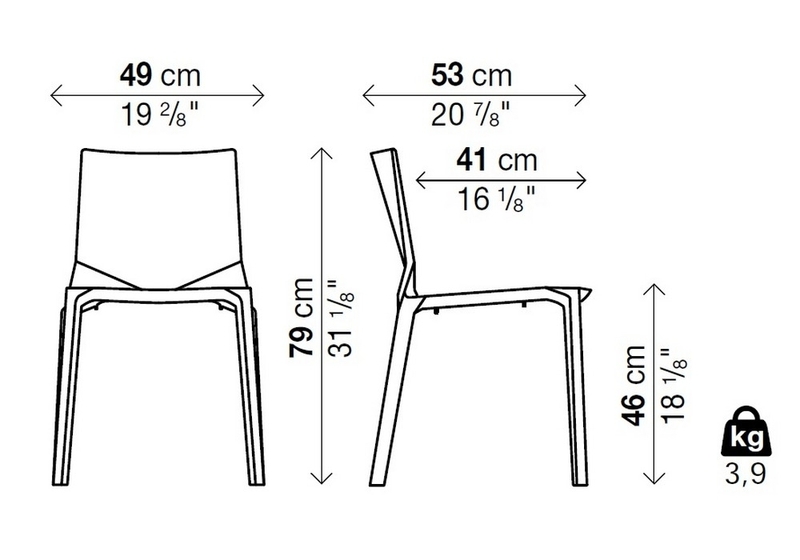 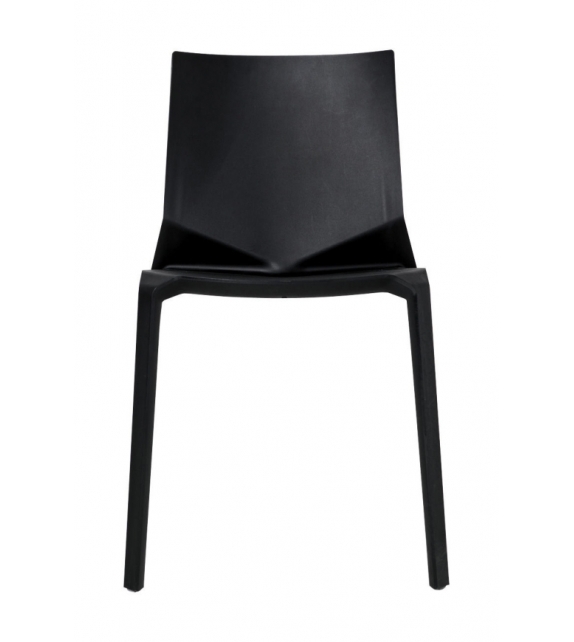 Plana by Kristalia is a chair. 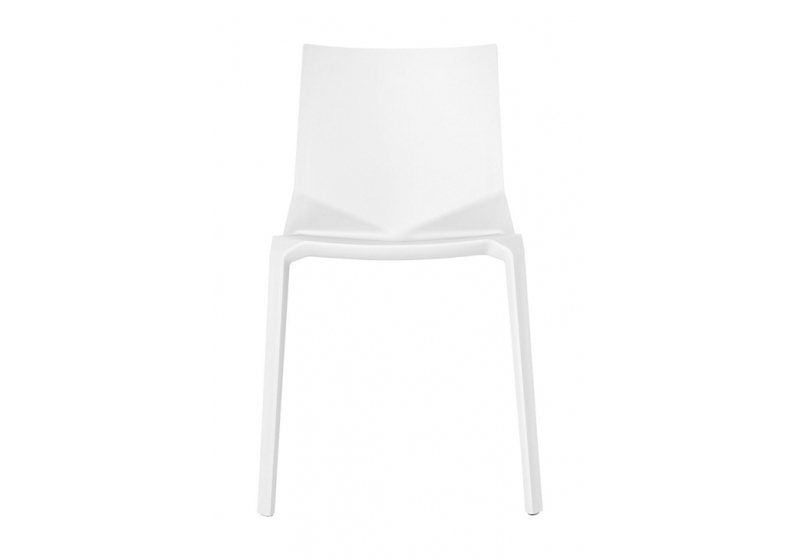 As strong as it is light and as sleek as it is versatile, the new Plana stackable plastic chair from Kristalia brings cutting edge Italian design to the home, office and garden. Offering great value for money the Plana is not only beautiful and comfortable, but practical. 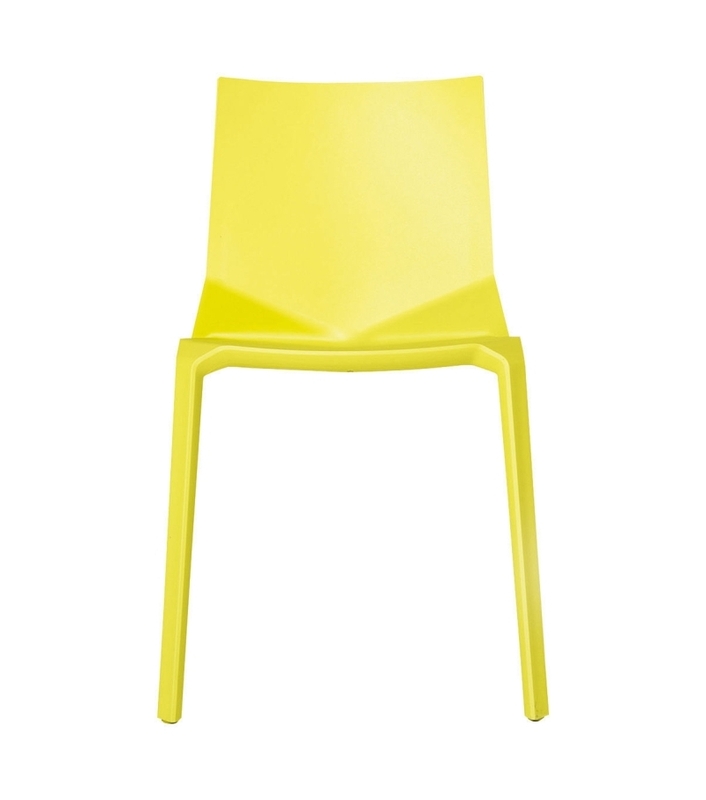 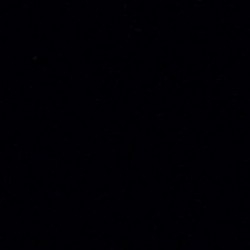 It is available in a range of colours from sober beige to vibrant fluorescent green. Plana by Kristalia is a chair. 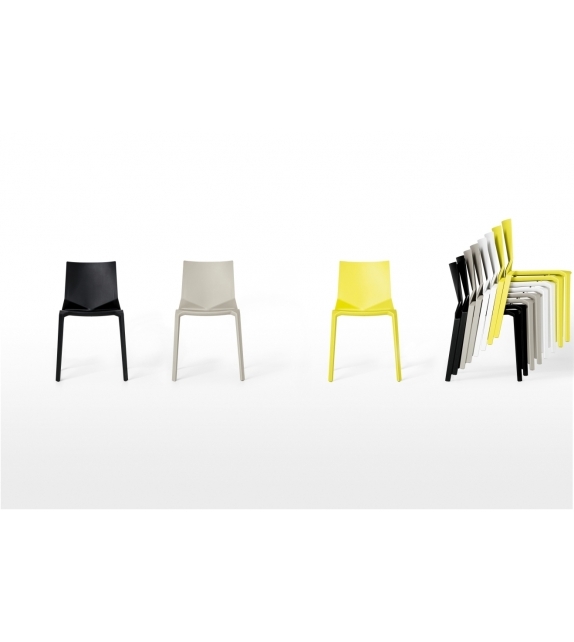 As strong as it is light and as sleek as it is versatile, the new Plana stackable plastic chair from Kristalia brings cutting edge Italian design to the home, office and garden. 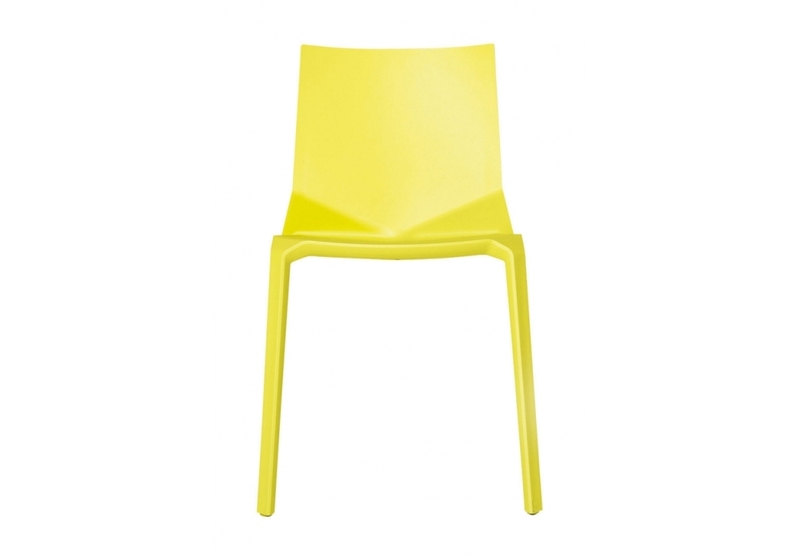 Offering great value for money the Plana is not only beautiful and comfortable, but practical. 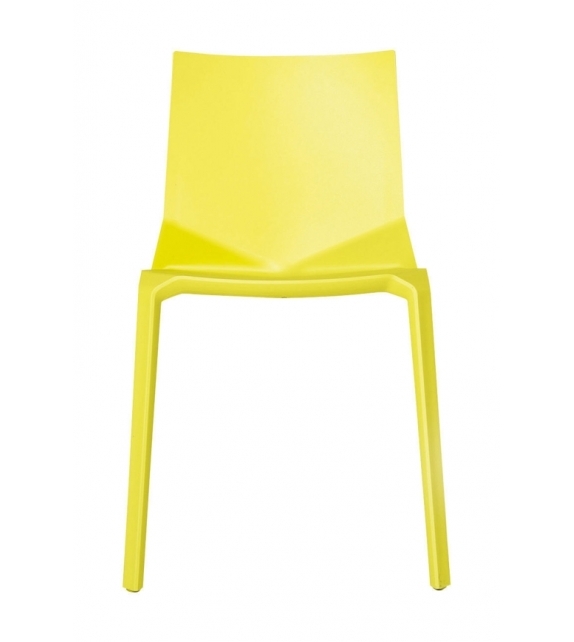 It is available in a range of colours from sober beige to vibrant fluorescent green and the Plana’s unique design allows up to ten chairs at a time to be stored in a self-supporting stack. Its distinctive lines and high-tech production method means the Plana is ideal for use both indoors and out, a stylish piece of furniture for the home that is tough enough to cope with the outdoors.The Plana’s slim profile and clean silhouette make it an ideal addition to the modern kitchen, dining room, function hall or workspace, and its exceptional stacking capability means that when not in use it will never be under your feet.